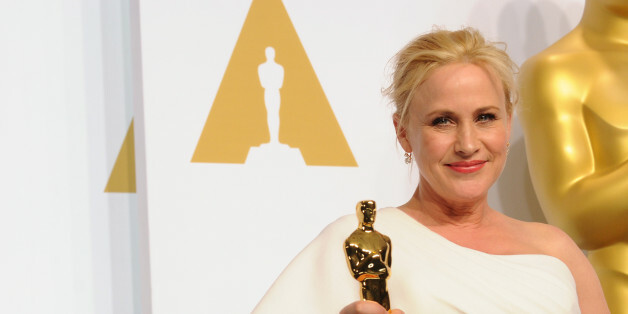 After winning Best Supporting Actress at the Oscars last month, "Boyhood" star Patricia Arquette used her acceptance speech to make an impassioned call for equal pay between men and women. "It's our time to have wage equality once and for all, and equal rights for women in the United States of America," she said to great response from the audience. Arquette's speech was praised for its content ("Patricia Arquette’s Oscars Acceptance Speech Won The Whole Night" read a headline at BuzzFeed), but the applause didn't last long. During a backstage press conference that followed the win, Arquette elaborated on her comments, saying she wanted "all the women in America and all the men that love women and all the gay people and people of color that we've all fought for to fight for us now." Now, in an interview with TheWrap this week, Arquette said she could have made her backstage remarks in a more eloquent way. "You can't go back in time. But, I guess I would have chosen my words a little more carefully," Arquette said. 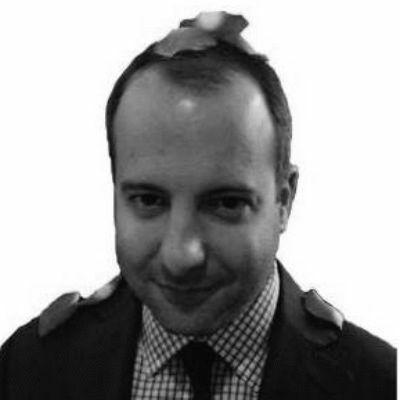 "I think the way people perceived it is not the way at all I intended." Arquette, who also clarified what she meant on Twitter following the post-Oscars uproar, went on to say that helping all women should be the priority. "Everyone should help women. Everyone has a vested interest. Every single lesbian and transgender woman is a woman," Arquette said. "Every single woman in the African American community is getting impacted. Every single woman in the Latino community is being impacted. This is having devastating economic consequences across the board [...] If people can throw their weight behind women I think it would really help each of these bases." Head to TheWrap for the full interview with Arquette. Watch her backstage comments below, starting at the 90-second mark.